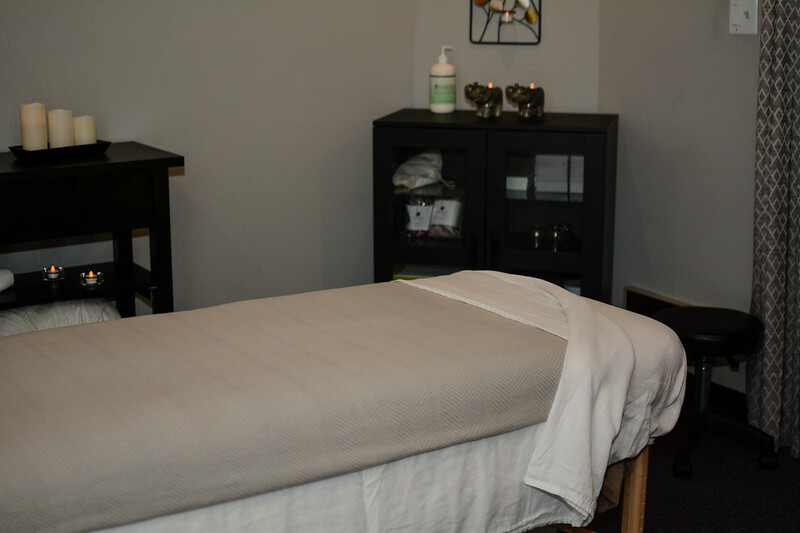 Kerstin Wheeler, massage therapist and owner of Tranquil Wave Massage, is dedicated to providing therapeutic massage and bodywork to promote relaxation and self-healing. Tranquil Wave Massage is built on trust, expertise, professionalism, and a personal touch that always puts the health and well-being of the client first. Experts estimate that upwards of ninety percent of disease is stress-related. And perhaps nothing ages us faster, internally and externally, than high stress. Book an appointment with me today.